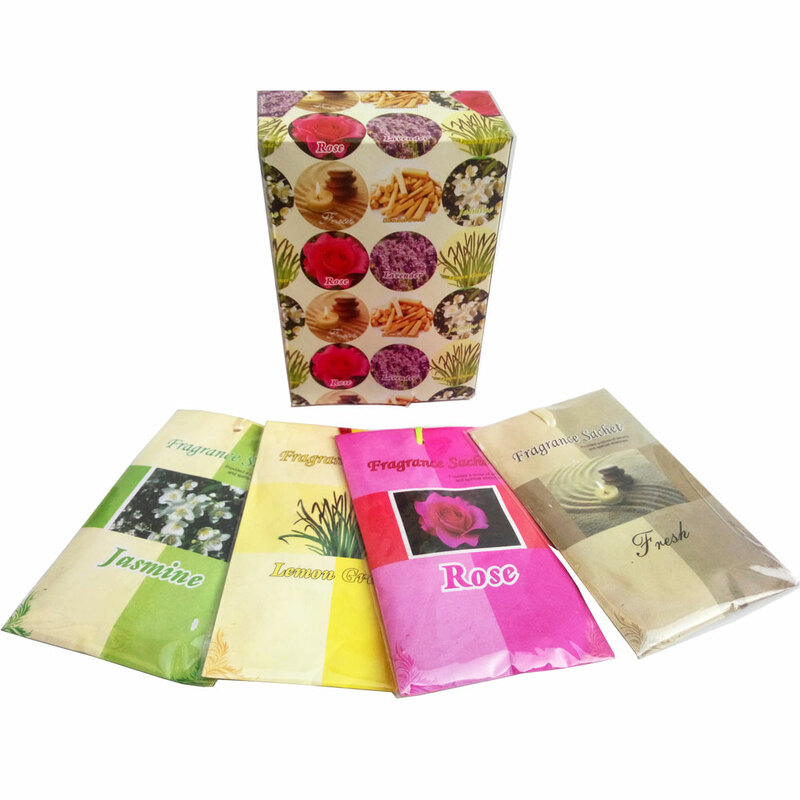 This wardrobe fragrance sachet hamper comes in a set of 12 sachets containing the most exquisite floral perfume ever. Each of the sachets contains the Read More..most pleasing scent for the human nose with aroma of rose and jasmine available as choices. Therefore, it can come in extremely handy in making the interiors of wardrobes more bearable by making them smell better. This hamper can also make for a nice gift option to others, especially during the rainy season when the wardrobes smell their foulest. Show Less..